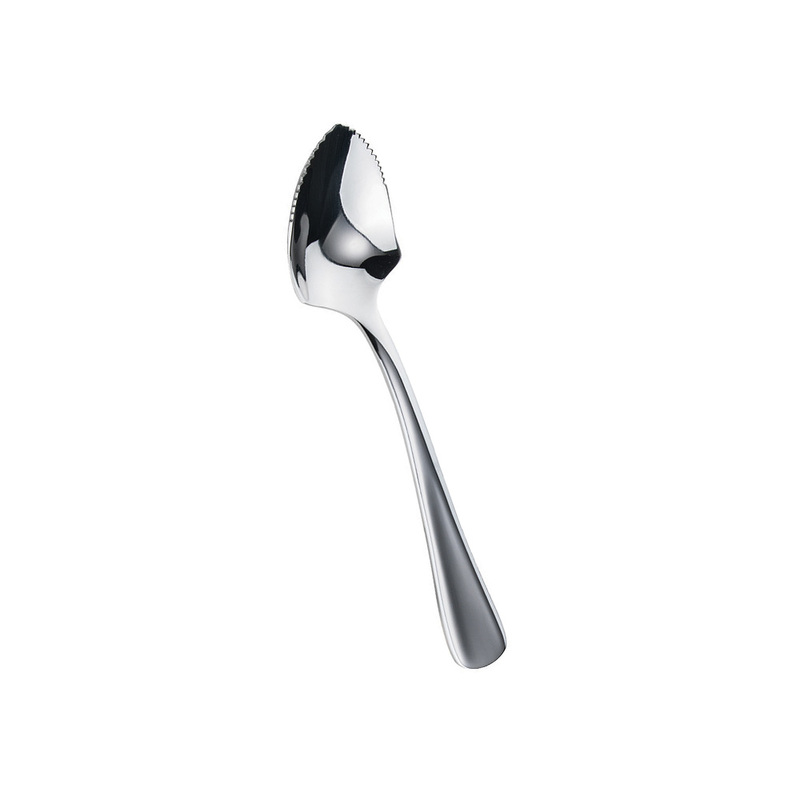 ￼Complete any table setting with this grapefruit spoon. the serrated edge cuts easily into any citrus fruit. Categories: FLATWARE & STEAK KNIVES, FRONT OF THE HOUSE, Fruit Prep Tools, GRAPEFRUIT SPOON, KITCHEN - PREP & COOK, KITCHEN UTENSILS, SMALLWARES.